Visit the newest European state! Kosovo proclaimed independence in 2008. Spend six days hiking and get to know the culture, customs and cuisine of this little-visited gem. Kosovo is a state in South-eastern Europe that declared independence from Serbia in February 2008 as the Republic of Kosovo. The Republic is not recognised by every country, and while Serbia recognises the Republic’s governance of the territory, it continues to claim it as the Autonomous Province of Kosovo and Metohija. Kosovo has a total size of 10,908 km2 (424 mi2) and a population of less than 2 million people. Though the country uses the euro, Kosovo is not a formal member of the Eurozone. Kosovo is landlocked in the central Balkan Peninsula. Its capital and largest city is Prishtina. 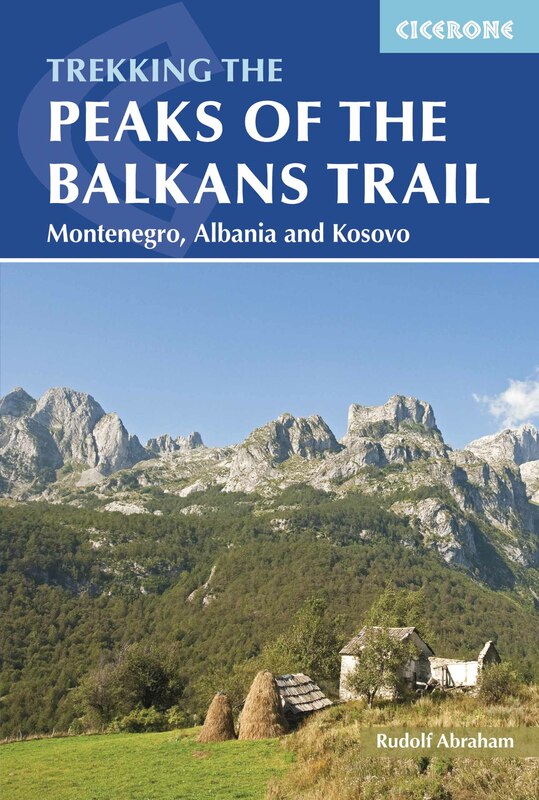 It is bordered by Macedonia and Albania to the south and Montenegro to the west. Kosovo’s remaining border to the north and east is seen by supporters of Kosovo’s independence as a state border with Serbia whilst opponents of Kosovo’s independence see it as a provincial border with Central Serbia. On the 1st of June we’ll meet in the afternoon at Skopje airport from where our minibus will take us to the city of Prishtina. Kosovo’s capital has a total population of 200,000 people and dates back to the Roman era, but up until World War II Prishtina had an oriental appearance. This was, however, entirely destroyed by intensive modernisation in socialist Yugoslavia. The city’s structure was altered by destroying the “Old Charshia” or shopping street along with most 18th and 19th century buildings and replacing them with wide streets, tall buildings and new modern complexes. The city of Peja, where we will be based, is located at the entrance to the Rugova Gorge, and at the foot of the Albanian Alps. It is home to 80,000 people and is considered the best region to visit owing to its position, views of the mountainous highland and its historical and cultural sites of interest. In the medieval Serbian state, Peja was a cultural centre because it was the seat of the Serbian Orthodox Church. Today its monastery, which lies close to the city, is a UNESCO-protected site. Peja developed its oriental architecture with the arrival of the Ottoman Turks. The urban architecture of the Turkish period is preserved, including houses of Albanian feudal lords, among which are the famous Tahir Bey’s Palace, and Jashar Pasha’s House. Although built during Turkish rule, the Sheremet Tower is in fact a typical Albanian Dukagjin tower, a stone house with small windows. The ceilings of this type of house are high and usually carved in wood. The houses are surrounded by steep walls and well-attended gardens. In the centre of the town lies the old Charshia (shopping street), lined with the shops of various craftsmen such as coppersmiths, goldsmiths, slipper makers, leather tanners, saddle makers and tailors. 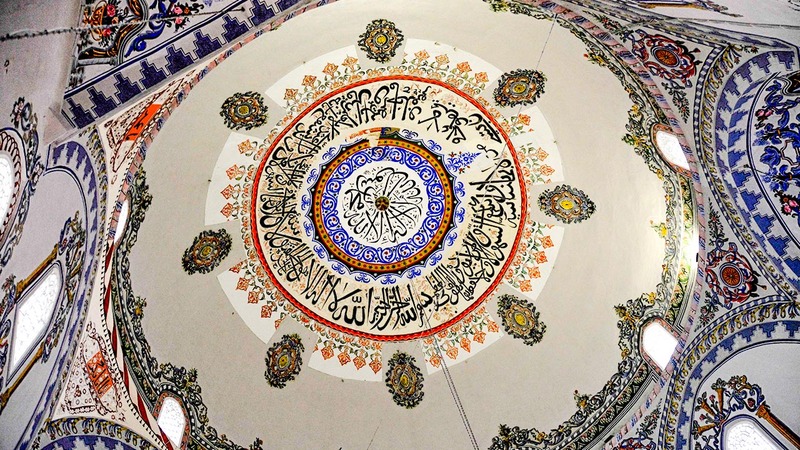 The attractive 15th-century Bayrakli mosque ranks among the older Islamic buildings. On the morning of the 5th of June we’ll depart towards the Macedonian capital of Skopje. On the way we’ll stop at the memorial to Kosovo’s fallen fighters for independence. In Skopje, we’ll have a guided stroll around the old bazaar and a farewell dinner that will end in a bar called “Kafeana” or “Meana” (from the Persian “meyhane” meaning wine house) with excellent food and live music to dance the night away. Day 1: We’ll meet you at Skopje airport and our first stop is a traditional Macedonian restaurant on the way to the border, where you will have an opportunity to sample Macedonian dishes. From there our minibus will take us to city of Prishtina, the capital of Kosovo, where a local guide will give us a tour of the city. 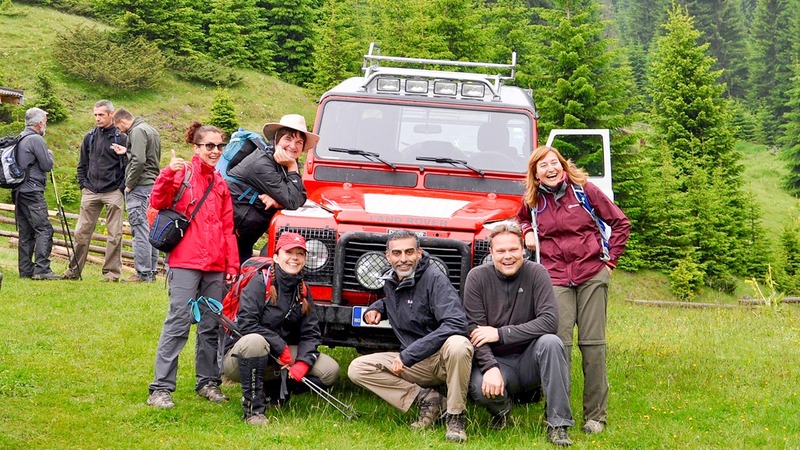 In the evening we will be heading towards Peja, our base for the next three days. Day 2: Our local guides will help us pick the most suitable trail or a combination of two out of nine trails in the National Park. We will start at 1,450 m (4,757 ft) and go up to the peak of the Hajla Mountain at 2,403 m (7,883 ft), a hike of 26 km (16 mi). We will go through the Rugova Canyon and come back to Peja in the evening to enjoy one of its many restaurants. 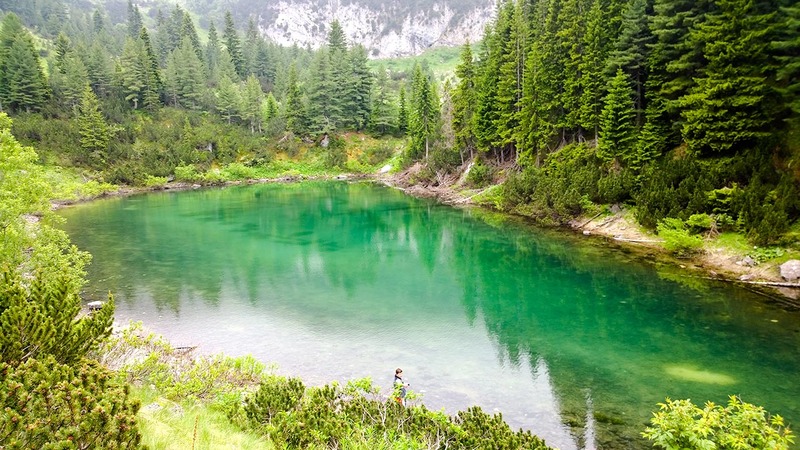 Day 3: The suggested hike for today is 20 km (12.5 mi) long and goes through a forest and past a lake. The ascent is less steep than the day before but it is still 750 m (2,460 ft) of ascent and descent. We will stop for a meal late in the afternoon in a mountain restaurant with delicious food and a fireplace. Day 4: We have an optional jeep ride to a shepherd’s hut where the locals keep sheep, make cheese and raise and train shepherd dogs. We will have lunch with them and hear about their daily lives before we continue with our hike. 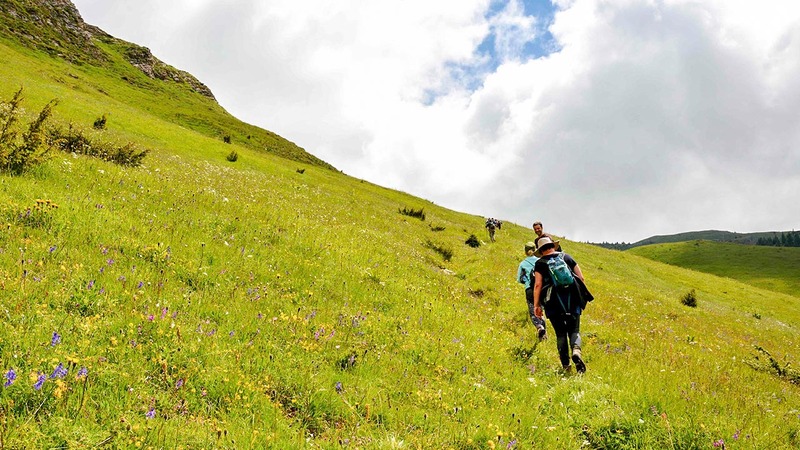 Although we can do a more challenging hike if the group wishes, we plan to have a hike of no more than 500 m (1,640 ft) ascent and descent and no longer than 16 km (10 mi). 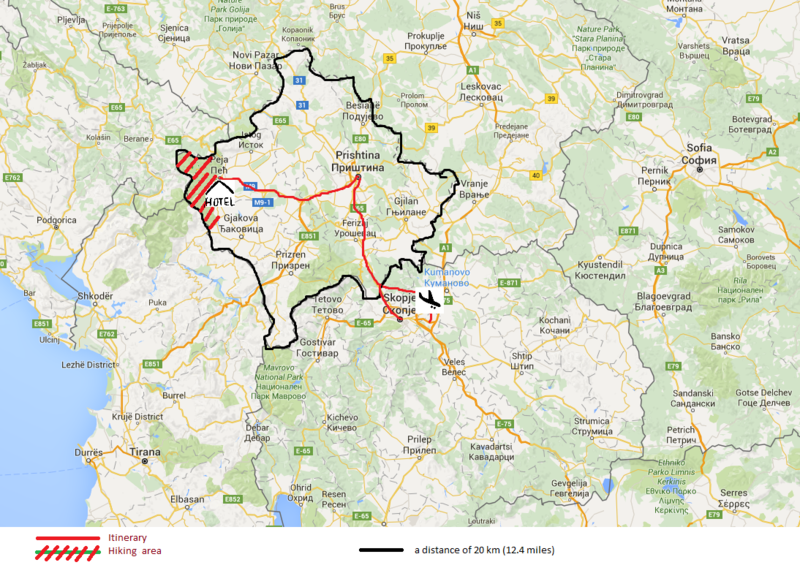 Day 5: In the morning we depart towards the Macedonian capital of Skopje. 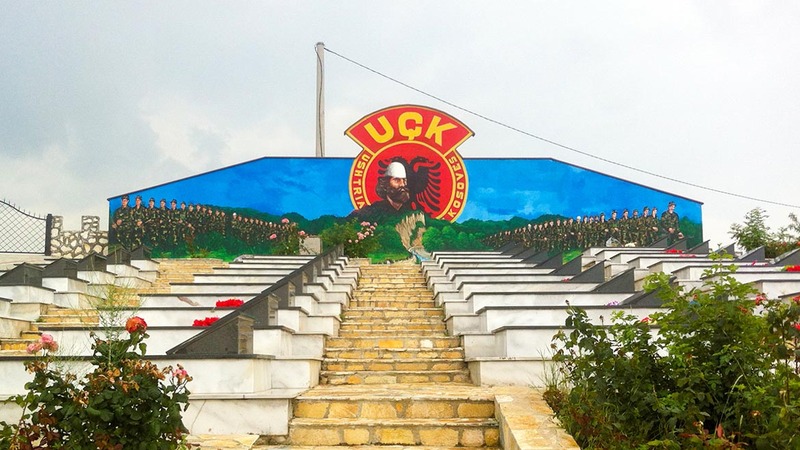 On the way we will stop at the memorial to Kosovo’s fallen fighters for independence. Once in Skopje, we’ll have a guided stroll around the old bazaar and a farewell dinner before going back to the hotel near the airport. Day 6: Departure in the morning. This trip starts and ends in Skopje. We can adapt the trip to start and end in Prishtina if there are flights from your destination. You can book this trip by clicking the BOOK button on our web site or by sending us an email. Please book the recommended flights after you receive our confirmation of availability. We provide transport from and to the airport for the recommended flights only.